The small market town of Allendale lies just to the south of Hexham in the foothills of the North Pennines. The hills around here were once the centre of a thriving mining industry and you still see the remains of mine chimneys and old workings. However these days it is more often associated with the Pennine way and walking holidays. At the end of the year, when the clock approaches midnight the market starts to fill up with people as they gather for the ancient tar barrel parade. Replete with tar barrels aflame this is a dramatic way to see in the new year. Local history is not just mining. Here you will also find Bastle houses which are a reminder of the days when this area was troubled with the Border Reivers. Hexham is the closest large town but you are also with easy reach of Hadrian’s Wall. 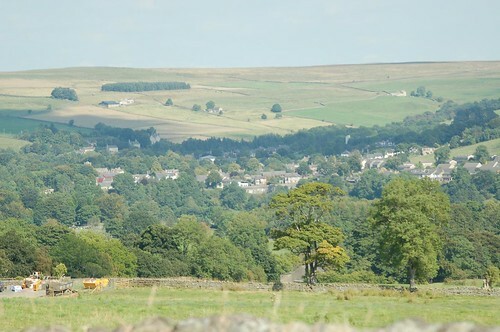 These pictures will give you an idea of the beautiful wooded valleys around Allendale. 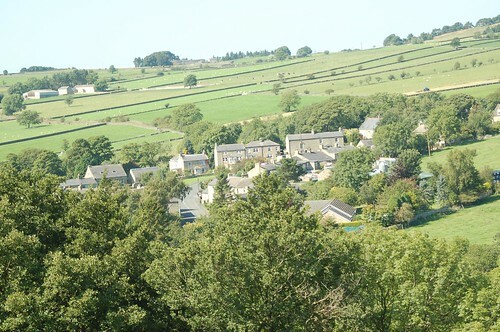 Article written by Mike Holly who often goes hunting for Bastle houses around Allendale.